Liza Sternik, Healthy Planet’s Digging Coordinator, shares her secrets on how to keep snacking healthy!!! What does my day look like? Oh look at the time, I need to start dinner! What if you could snack, and still feel energized, healthy, and happy? 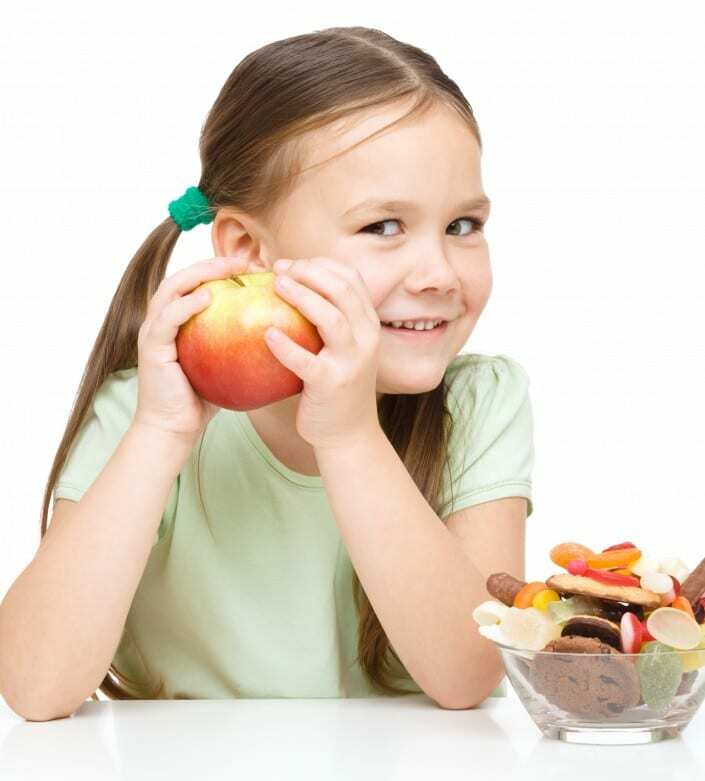 Here’s where the healthy snack station is critical: healthy yummy snacks are readily available, easily consumable, and fill you up with complex carbs, proteins, healthy fats, vitamins, and nutrients. Let’s praise the Pinterest gods for supplying us with an endless assortment of drool-inducing pics: We have put together a “Snack-spiration board” just for you!!! Next, you will need to organize the goodies in containers. I would recommend using mason jars which you can find at most hardware stores. Another option is to purchase a metal or hard plastic rectangular basket or large container to help you organize smaller items in ziplock bags. After purchasing your snacks and containers, spend an hour (that’s honestly all the time it should take) actually organizing the different snack items into their containers! Wash and process the fruits and veggies for easy access, hardboil eggs, make some thousand island dressing, and write a little fun sign to spice up your snack station!